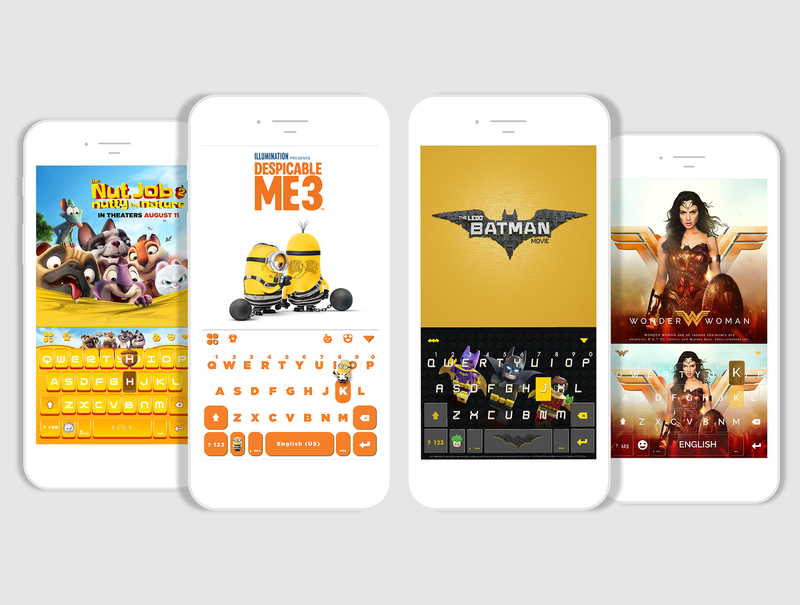 Kika Keyboard’s automatic theme change feature allows your downloaded themes to be chosen at random at different intervals. This feature will save you the time from deciding and changing your themes manually. Let Kika surprise you! Today is World Emoji Day! 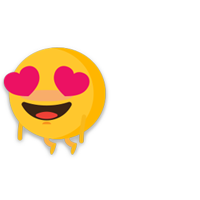 World Emoji Day was created by Jeremy Burge, who is an Emoji historian and also the founder of Emojipedia. 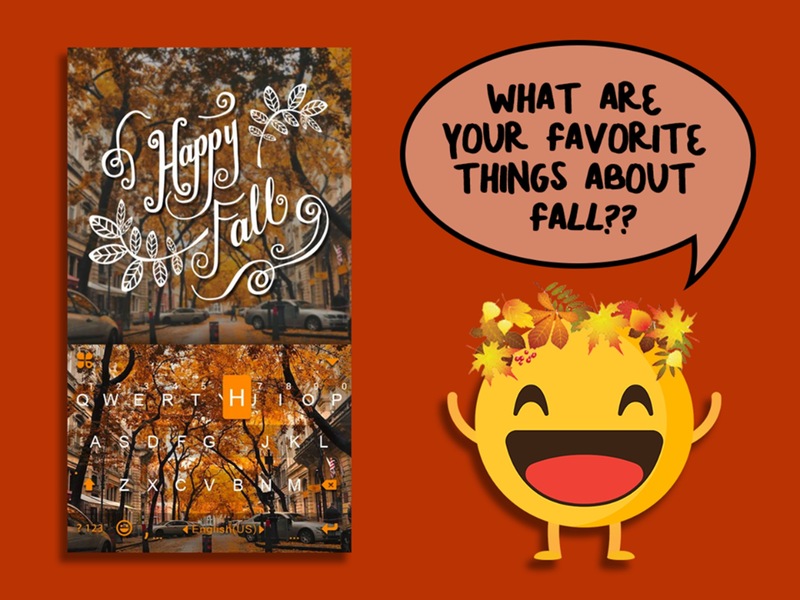 In celebration of the holiday, here is an infographic from Kika! 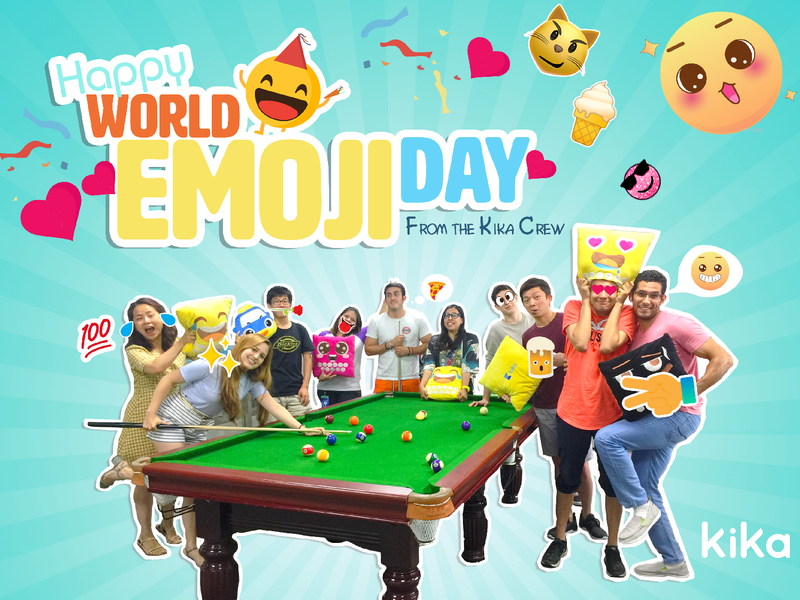 Check out the infographic below for facts, including a selection of most popular Emojis in different countries based from Kika users around the world! Mark your calendars, sports fans! Two of the world’s most renowned soccer (or football if you prefer) teams, along with the world’s two best forwards will meet up in a battle for soccer supremacy. And what better way to show your team loyalty than with Real Madrid C.F. and FC Barcelona keyboards from Kika Tech! 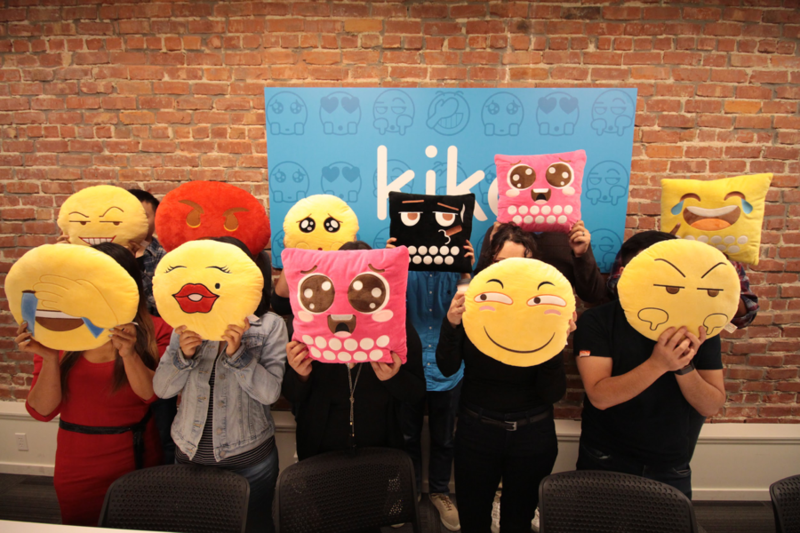 Kika started developing the input method in 2013 and later launched it during the second half of 2014. Compared to other input methods, Kika offers something different by offering stickers and fonts. 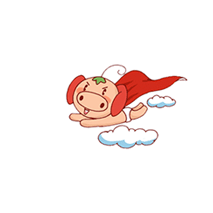 Sogou is known for its auto-suggestions and word databases. 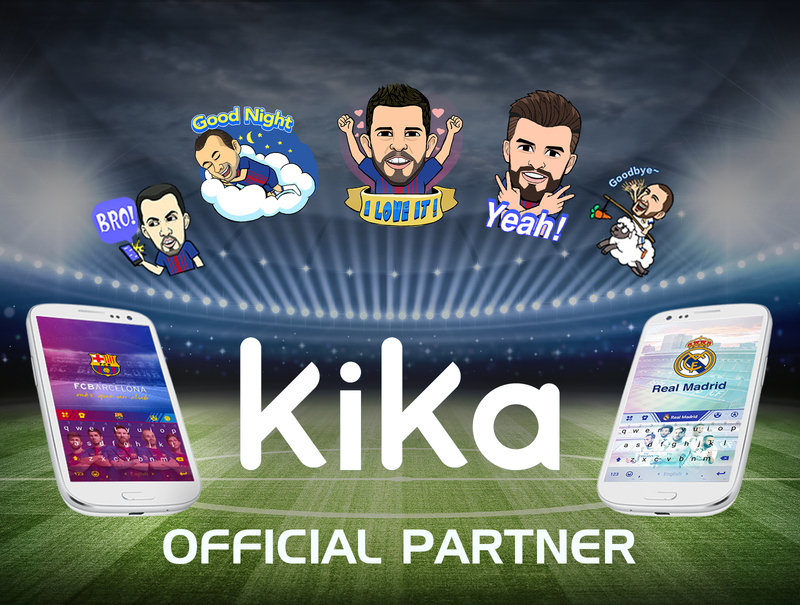 Kika has both of these features, but also has its own unique selling point - emojis and stickers. Trivia time! Guess the #1 grossing domestic movie this past summer. Here’s a clue: “I will fight for those who cannot fight for themselves.” If you guessed Wonder Woman, ding ding ding you are correct! Wonder Woman was the hottest summer movie, racking up over $400 million in the U.S. Despicable Me 3 also had a great showing with over $250 million in ticket sales. If you’re old enough to remember life before smart devices, you’ll remember this thing called a typewriter. You’d push letters to spell out words and make sentences. When you made a mistake, you’d had to go back and manually fix it or use “White Out.” It was laborious and certainly inefficient. Word processors and computers came along and made things a bit easier. The delete key was a godsend and the cursor allowed us to insert text when we inadvertently left out words. But smart devices would prove that was only the beginning.